Use our convenient Car Rental Service in Los Cabos and enjoy beautiful desert landscapes which contrast with the deep blue of the Sea of Cortez. 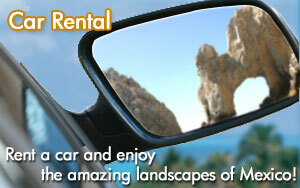 Enjoy driving down scenic highways that stretch the length of the Tourist Corridor of the Los Cabos. 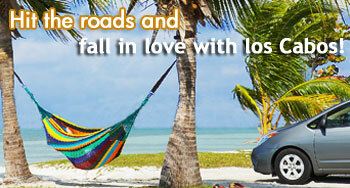 Or take a road trip and discover the rich history of Baja California Sur. Take advantage of our Car Rental Service in Los Cabos, where you can choose from a wide variety of makes and models of Cars for Rent. Drive from San Jose del Cabo to Cabo San Lucas at your pace and enjoy the best golf courses, reefs for snorkeling and water activities, along with the most luxurious restaurants and marinas in Los Cabos.